Time for another edition of the Weekly Round Up. And, just so you know, a lot of stuff happened this week. Prepare yourself. Need some new recipes for satisfy your June dairy cravings? 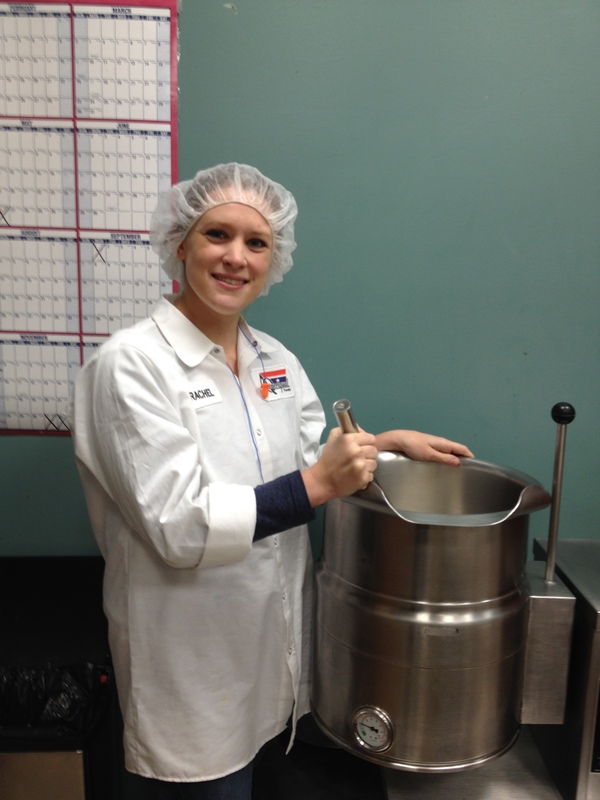 Check out this cookbook from http://www.DairyMakesSense.com. 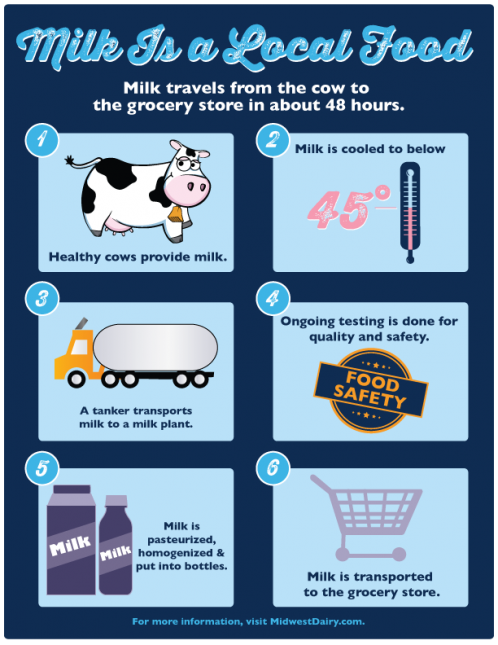 Have you ever wondered how real milk stacks up against other popular milks like soy, almond or coconut milk? This handy chart can help. And also this. 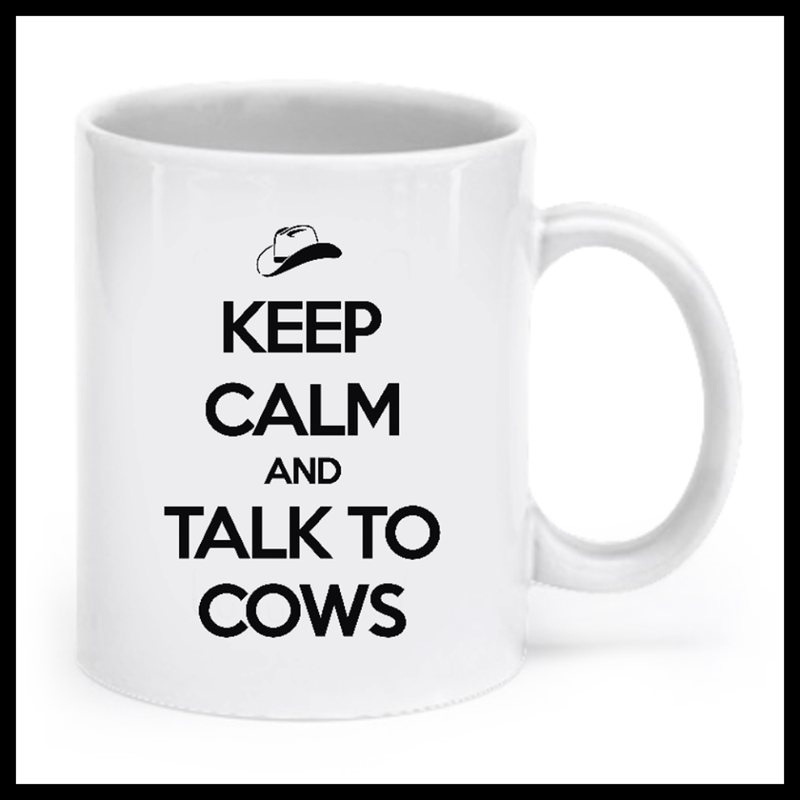 Consequently, if you love all things cows, visit http://www.steelcow.com. 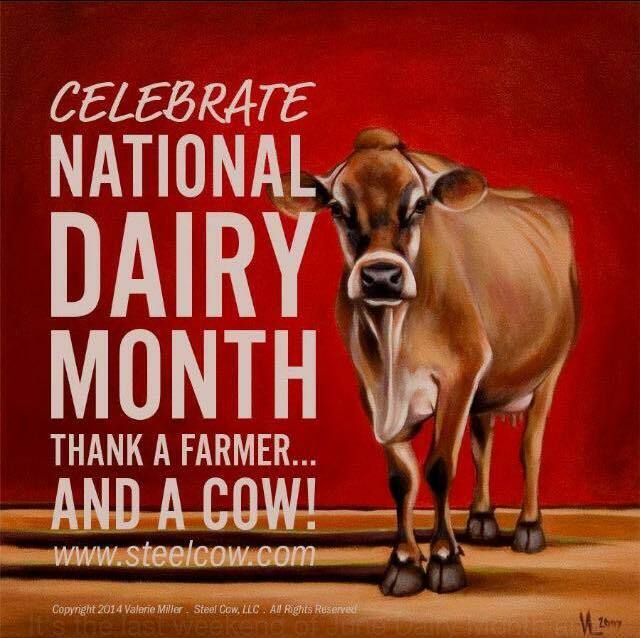 Beautiful artwork that features all things bovine (and a few pigs and chickens, too)! And, one more. Because you’re a glutton for punishment. You might have seen this making the rounds this week, but if not, check it out. Flooding in Texas has affected cities and rural communities alike and, in the case of this rancher, the community came together to help him get his stranded cattle to safety — driving them nearly 70 miles! The pictures alone are worth the read. This, which I found last week. 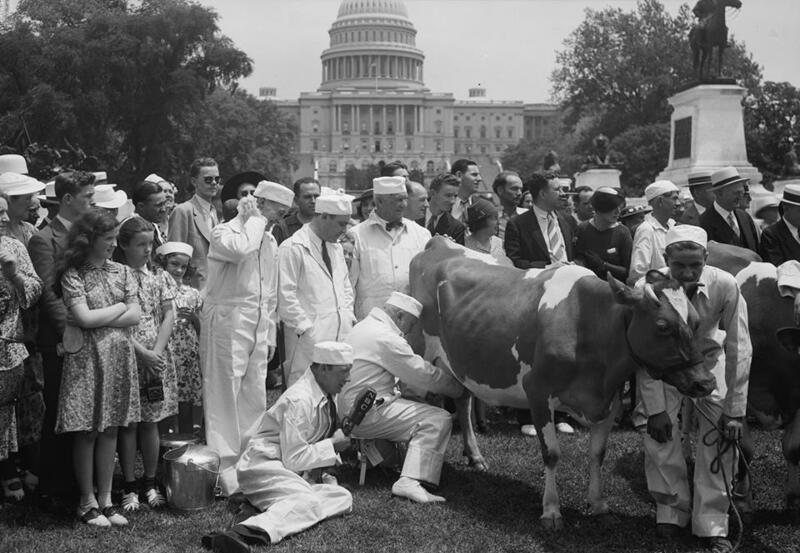 Apparently, in June 1938, several members of Congress competed in a milking contest on the Capitol grounds. From the House Agriculture Committee’s Facebook page: “Texas Congressman Marvin Jones, who was chairman of the House Agriculture Committee, served as the referee. According to new reports, he declared the contest a draw because after 10 minutes of milking, none of the contestants had more than a pint of milk to show for their efforts.” Wonder how the same contest with today’s Congressional delegation would go? We know they’re good at pulling legs. This editorial, from TruthAboutTrade.org. 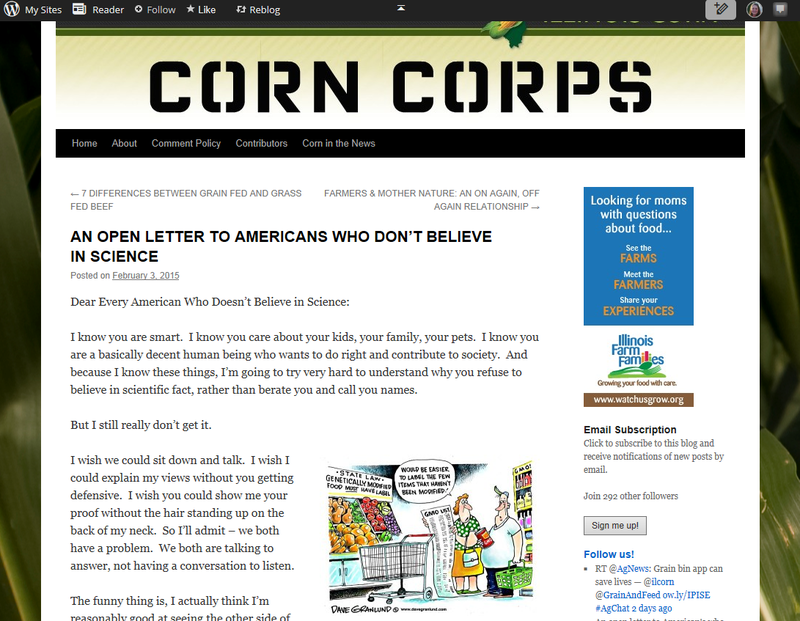 Written by a Vermont farm mom, this article talks about the price of GMO labeling to the family farm. It’s an excellent read, straight from the horse’s mouth. And finally, this article from BloodHorse.com. As someone who has a lot of experience in the horse industry, this was particularly interesting. The article focuses not on Triple Crown hopeful, American Pharoah, but instead, his pony horse, Smokey. What’s so interesting, for me, is the fact that Smokey has one heck of a pedigree and a whole lot of training to end up ponying horses on the racetrack. I’m just guessing her, but I would bet, with Smokey’s training and breeding, he was a six-figure horse when trainer Bob Baffert bought him to pony horses on the track. And, if all of that was just a foreign language to you, you should still check out the article, because there are pretty pictures of horses. And, it talks about American Pharoah, who just might be the first horse to claim the triple crown since Affirmed did it in 1978. This wonderful podcast, from my friends DeAnna and Holly (and a gal who I think should be my friend because, clearly, we’re both awesome – Emily). 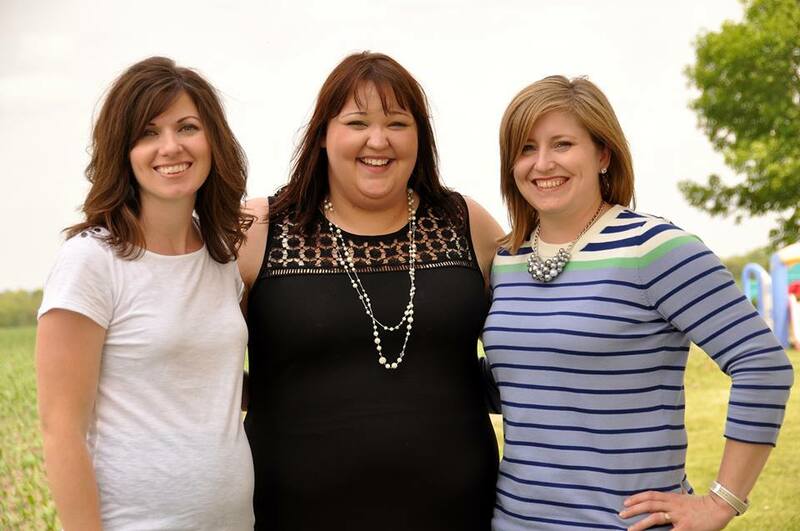 DeAnna, Holly and Emily regularly record their Confessions of a Farm Wife podcasts and, this time, they were live at the Women in Agriculture conference. It’s great! And this Op Ed from the Washington Post’s Editorial Board. The Editorial Board examined the idea of GMO labeling and came to the conclusion that it’s just not necessary. Follow the link and read the op ed — it’s definitely worth your time. This story, from KSDK.com. It’s not necessarily ag-related, but can be translated pretty easily into ag programs across the state since it’s possible they’re going to be facing some pretty hefty budget cuts themselves. When Gillespie High School construction trades teacher Mark Goldasich saw a measly $600, annually, for his budget — chopped from the year before — he knew he had to do something. So, with the help of his daughters, Goldasich started a Facebook page offering up the work of his students. Now, business is booming. And this. Again, not necessarily ag-related, but I had to share because it’s just so great! 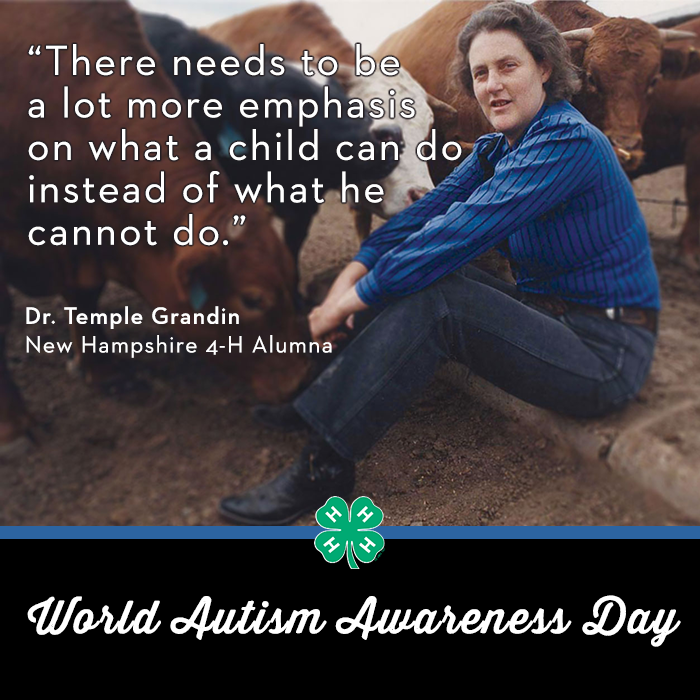 Temple Grandin is well known by parents who have kids with autism (and even those who don’t!) because she herself has autism and has done so much to help kids who are just like her. 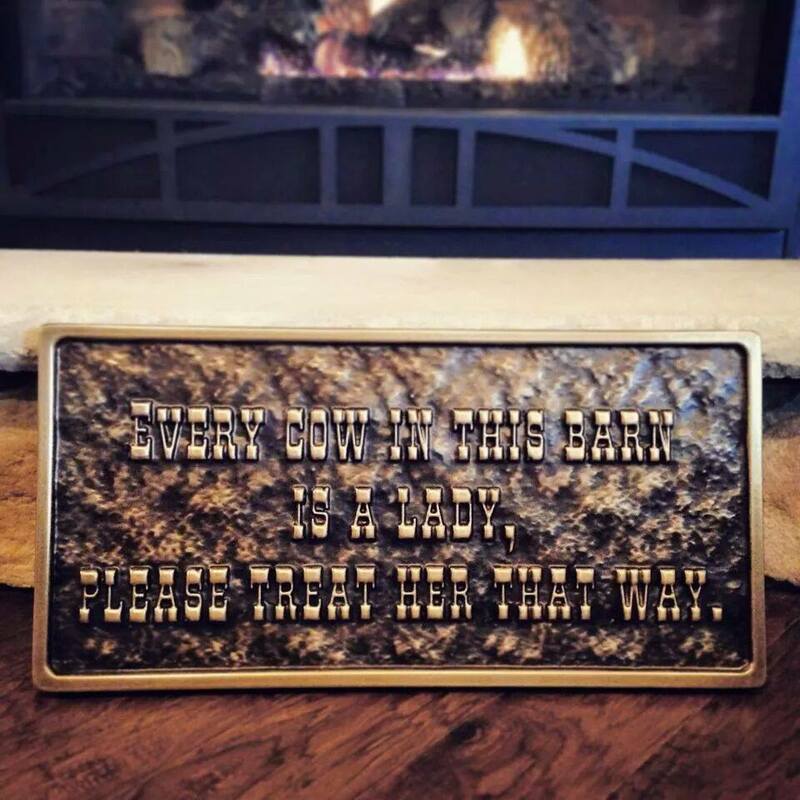 But you may not know she’s well known in livestock circles, too. 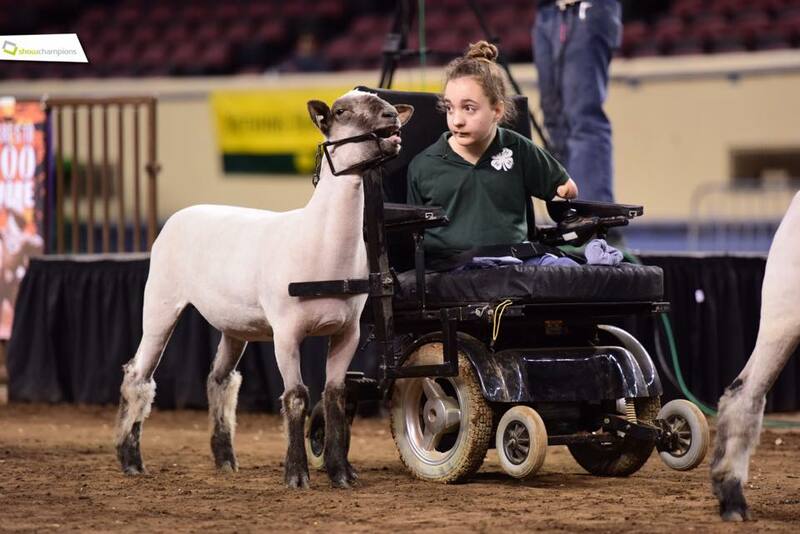 Because of her autism, she understands how animals, who can’t always communicate with humans, feel and react to certain situations and has been instrumental in designing humane livestock handling systems. How cool is that? 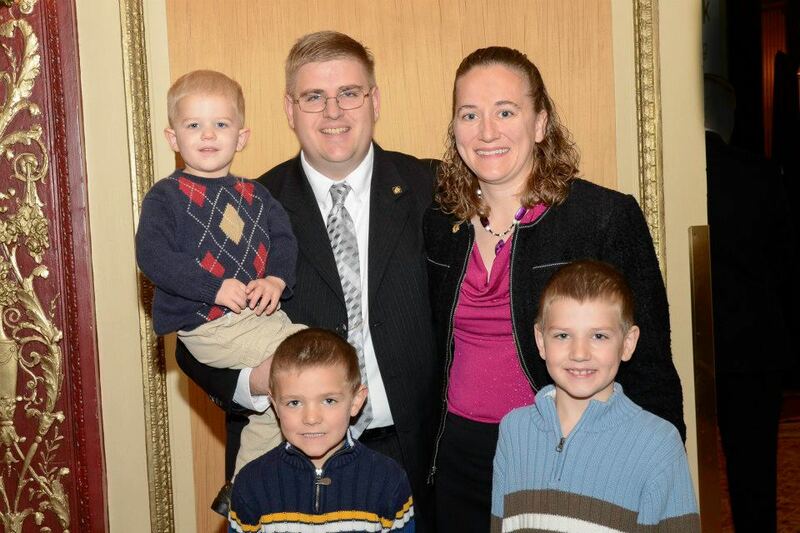 It’s not the first time I’ve discussed this topic here on the Illinois Farm Bureau blog. In fact, just last month I wrote about how many of us seem to have trouble marrying scientific information with our own emotions and beliefs. And in many cases, it’s not an all-or-nothing situation. Take, for instance, the three topics Enright discussed in her article. Most people don’t believe or disbelieve the data behind climate change, vaccinations and GMOs all together. In many cases, they may whole-heartedly believe in the science behind vaccinations, yet disregard the same peer-reviewed science backing GMOs. So what’s the deal? 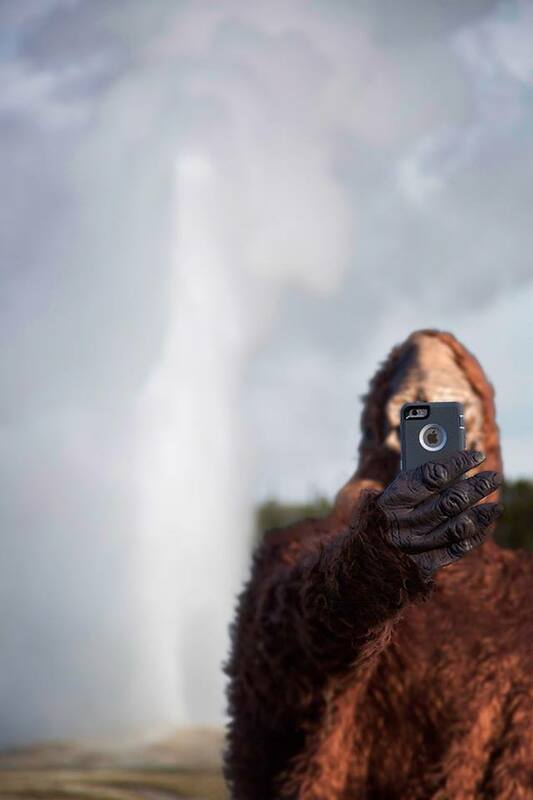 Why do we continue to encounter the outright refusal to believe science-based information? Especially when, I would argue, this same predicament wouldn’t have happened a generation ago. Enright believes it’s because, in the internet and social media age, it’s becoming easier and easier to find information that backs our own personal opinions, whether or not they’re right. In other words, we’re making up our minds on a topic, then finding the research, or non-research as the case may be, to support our own opinion. That, my friends, is decidedly unscientific. Such is the case with vaccinations and GMOs. For both, the ‘research’ against is about as airtight as a fishing net. The difference, however, is a larger majority of Americans believe in the science of vaccinations than that of GMOs. The reason? Monsanto CEO Hugh Grant said, basically, it’s because Monsanto got too big for its britches. In a recent article published in UK’s The Independent, Grant said the company’s ‘hubris’ played a role in consumers’ distrust for GMOs and the company had failed to appreciate public concerns over GM technology when it was introduced nearly 20 years ago. “There never had been a lot of trust in companies, particularly not big companies and certainly not big American companies,” he said. “[But] we were so far removed from that supermarket shelf, that was never something we gave a lot of thought to. We never thought about our place in the food chain. So how do we fix this? And maybe fix is the wrong word. After all, everyone is entitled to their own opinion. So maybe the better questions is, how do we bring science back? How do we underscore the importance of the scientific process, the data and the end results that show a particular finding is not only correct, but well-researched and safe? I think Monsanto is on the right track by starting out listening to consumer concerns and answering questions. You can’t un-ring the bell, but you can do everything in your power to make sure you’re prepared the next time the bell does ring. So ask the questions and listen to the answers. If you’re still certain that GMOs aren’t for you, that’s fine. But make sure you’re basing that opinion on peer-reviewed, sound science. This popped up on my newsfeed Tuesday and I thought it was just TOO COOL. We all know Rosie the Riverter, but what about the Farmerettes, who made their appearance a generation earlier? THIS. Because, it’s awesome. Photographer Marjorie Gayle Guyler-Alaniz has spent the last couple of years photographing women in agriculture and the pictures, well, they’re beautiful. And, yes, I realize I’m probably really late to the game here, but whatever. Just click the links. You’ll be so glad you did. This article on the Truth about Trade and Technology. Interestingly, Monsanto Chief Executive Hugh Grant admits that ‘hubris’ contributed to consumer backlash against genetically modified food. In fact, he said the company failed to appreciate public concerns over GM technology when it was introduced nearly 20 years, but says without the public’s acceptance of GM foods, it will be impossible to feed the world’s growing population. This video, which was shared by our friend Katie Pratt over at Rural Route 2: The life and times of an Illinois farm girl. Pretty awesome stuff. 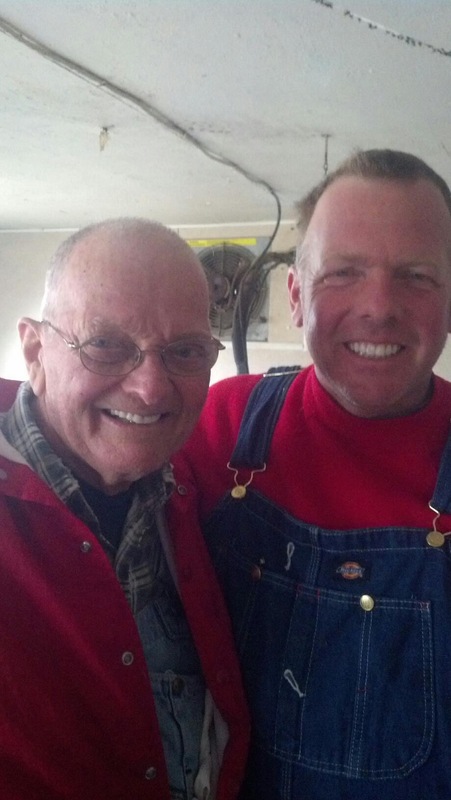 Farming is a tough job — especially in the winter. And sometimes, when it’s really tough, we need a little back up. Carry on, farmer. Carry on. Oh my gosh, you guys. It’s March. How did that happen? This story from CBS Evening News. It’s old — really old. In fact, it was originally reported in 1978 by Charles Kuralt, and for some reason, CBS Evening News decided to repost it yesterday. It’s an awesome story. Seriously awesome. “In an encouraging development for consumers worried about antibiotics in their milk, a new Food and Drug Administration study showed little evidence of drug contamination after surveying almost 2,000 dairy farmers. This. I love this because it’s so true. I’m also a big fan of this. 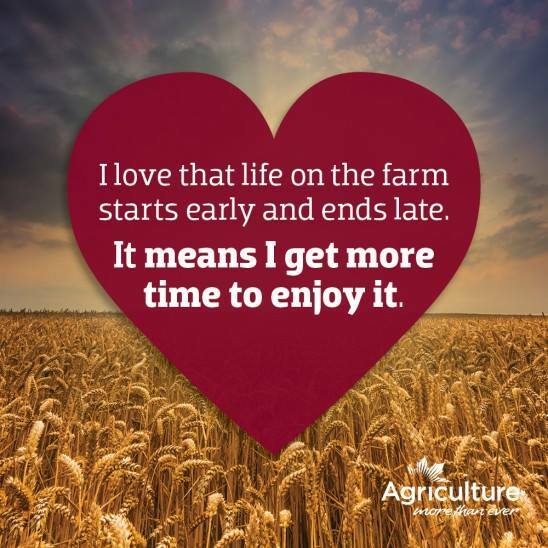 It’s something that farmers live by, but something that people outside the farm don’t always realize. And one last one. Good info. Just for you. Let’s try something new, shall we? It’s always a challenge to find new and exciting things to post — and then to actually write a post about them. So what if we, every Friday, post just the top few things from the week? Interesting news stories? Check. Fun agriculture-related memes? Sure, why not. Fascinating blog posts? You got it. 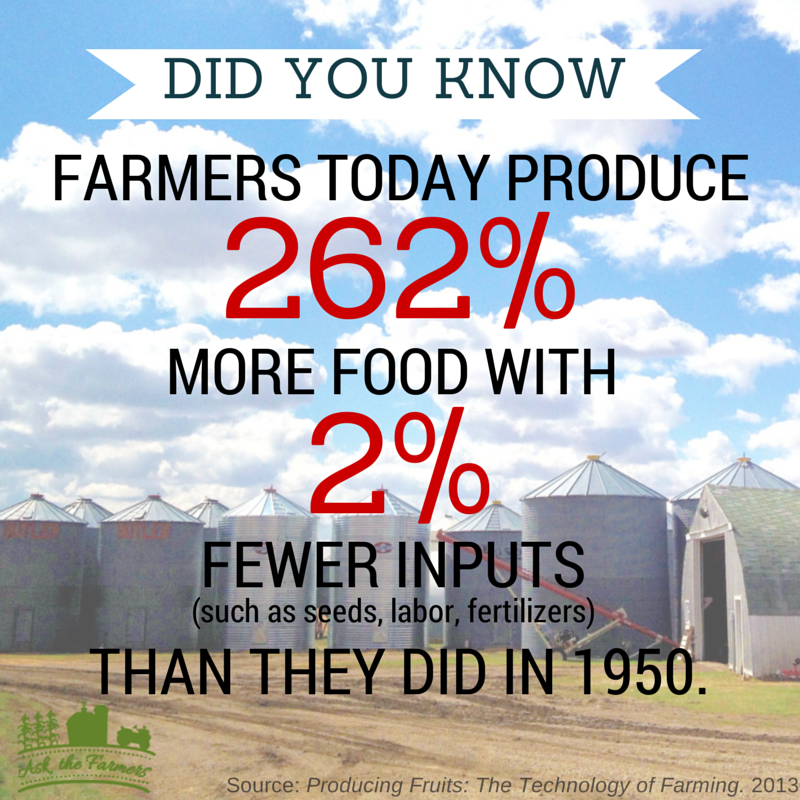 Agriculture myth busting? Of course. We’ll call it the weekly round up. And it starts NOW! 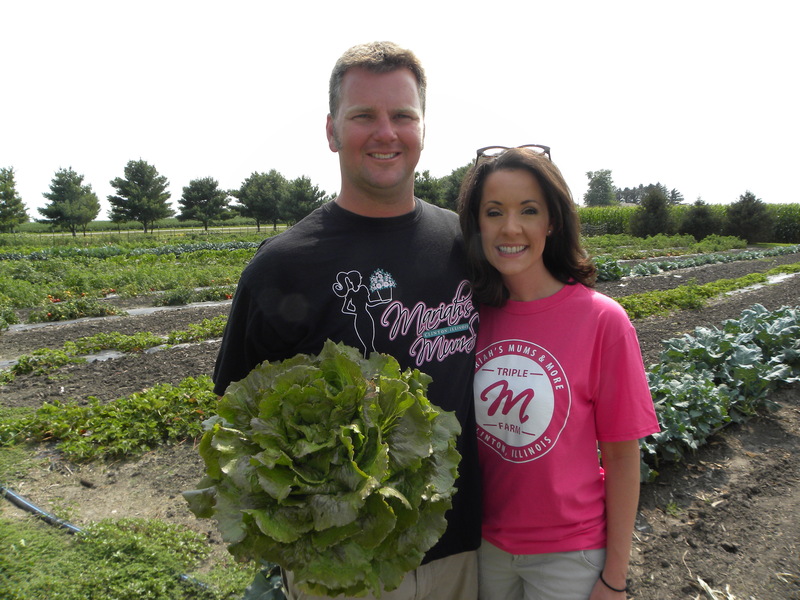 Have you seen this pretty awesome blog by Lindsay Mitchell from the Illinois Corn Growers Association? Her Open Letter to Americans Who Don’t Believe In Science is making the rounds on the internet — and it’s a good read. Be sure to check it out. You may have already seen this guy on the Illinois Farm Bureau Facebook page, but if not, take the time to check out the video now. 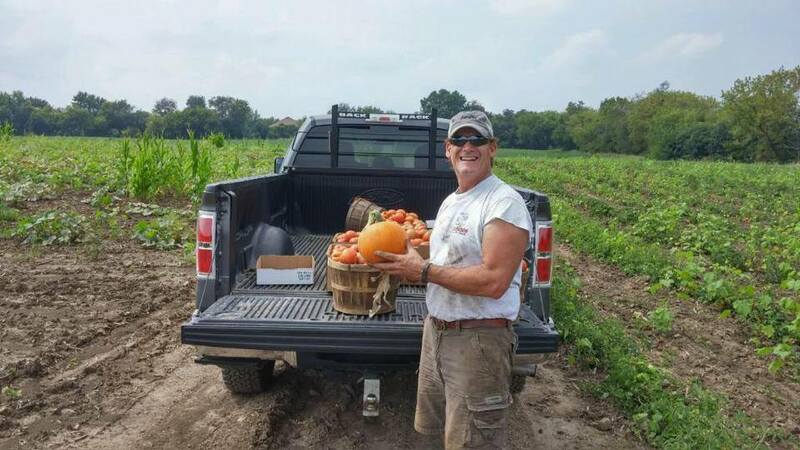 Farmer Johnny Georges was on Shark Tank recently and spoke about his life and convictions as a farmer and, well, they’re just too good to pass up. It’s Girl Scout cookie time! Thin Mints, here I come. 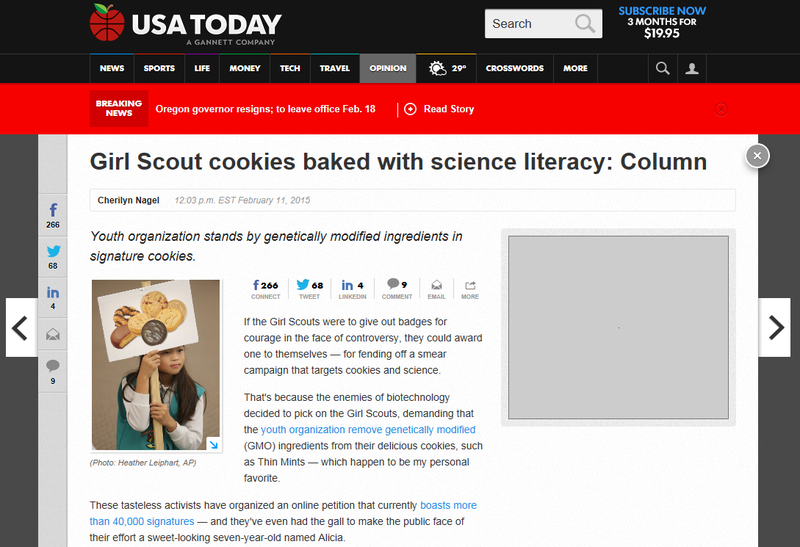 But did you know that the Girl Scouts have recently come under attack because their cookies use some GMO ingredients? 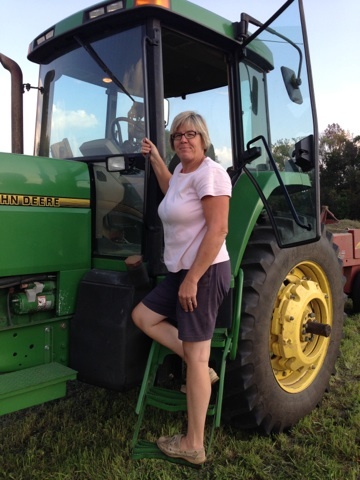 Check out Canadian farmer, Cherilyn Nagel’s take on the situation — she provides some interesting insights. And finally, I stumbled across this blog last week and, honestly, might not have read it if I didn’t immediately recognize the author’s name. 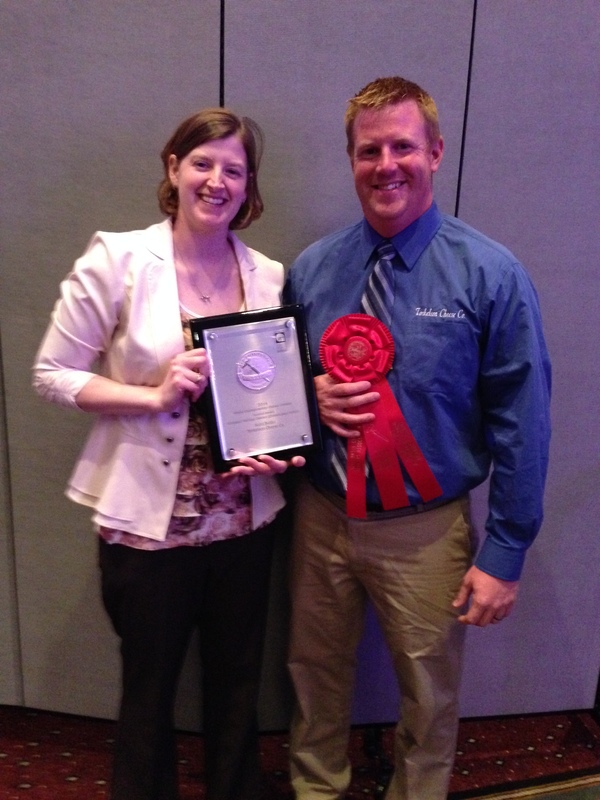 Trent Loos, who farms in Nebraska, is an awesome agriculture advocate and an excellent speaker (he was the keynote at the Illinois FFA Convention a few years back and was PHENOMENAL). 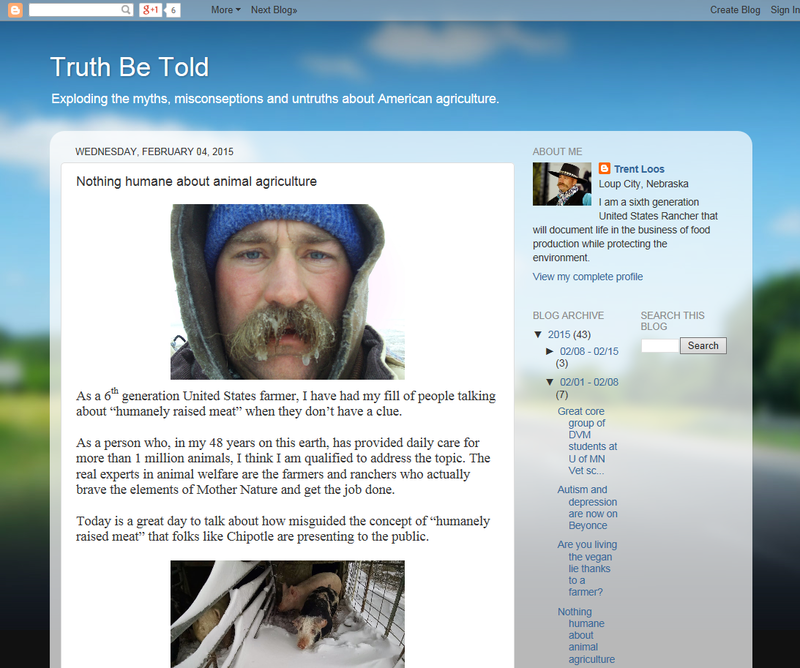 Trent puts an interesting spin on “humane animal production” and it’s definitely worth your time. Day 30: The last link in the chain. It’s you. You, as a consumer, are the last link in the chain. 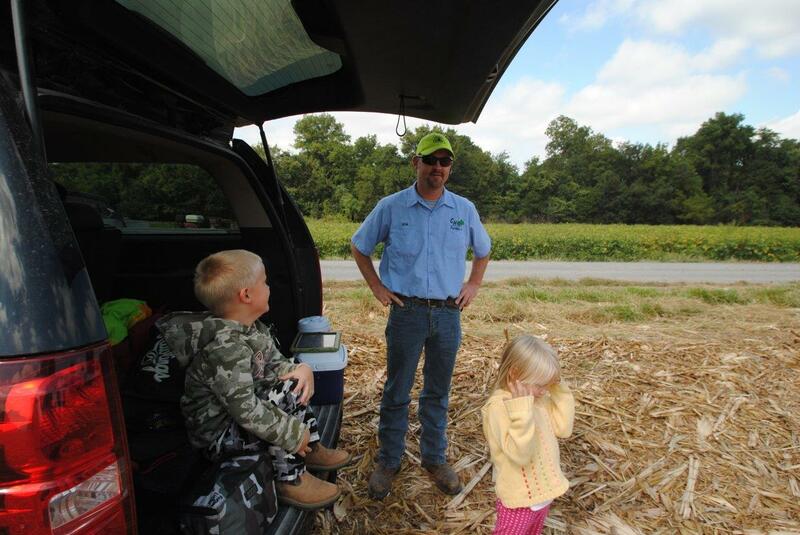 Farmers do what they do because of you. 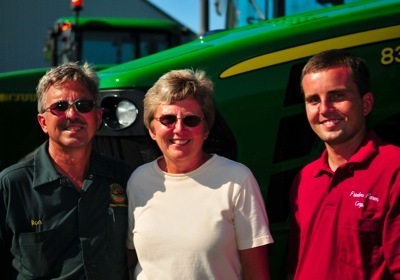 They change the way they farm because of your questions, needs, concerns and requests. You’re the reason we do what we do. If you’ve learned anything reading this series, I hope it’s that farmers care about what you think and they care about their product. They care because they’re eating the same food your family is eating. And they care because you’re the one with the purchasing power. So if there’s something you want, tell us. We’re working hard to listen. But remember, the listening needs to go both ways. 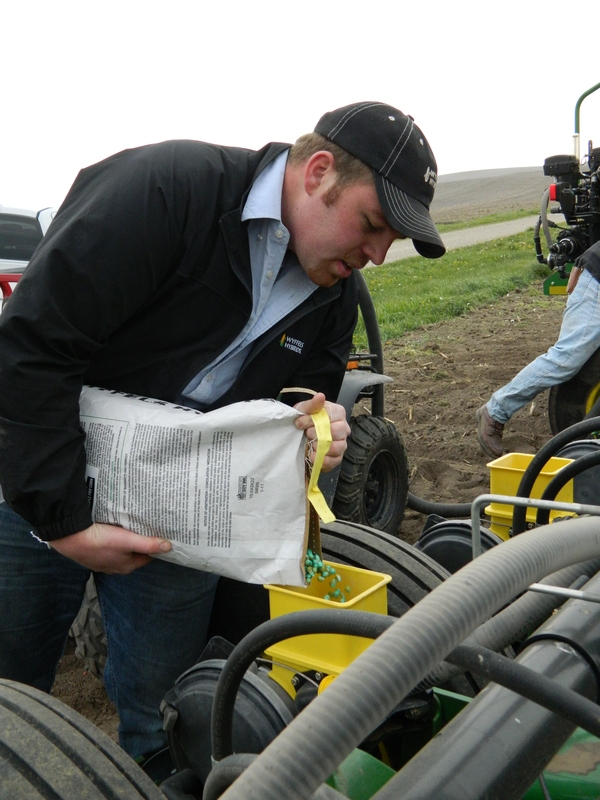 Farmers love what they do and don’t want to jeopardize that. They’ve worked hard to harness technology and employ the latest in science, so when they say they’re working hard for you, listen. And remember, if you have questions, ask. We’re only to happy to answer. Don’t forget to check out all the awesome blogs happening this month over at Prairie Farmer. Day 7: Beef. It’s what’s for dinner. Day 8: You have got to start somewhere. Day 9: The earth that calls me. Day 10: Teaching changes the way I look at things at home. Day 19: The kitchen table is still the board room. Day 20: It all starts with a seed. Day 25: Thank God for the farmer. Day 28: Farmers are consumers, too. 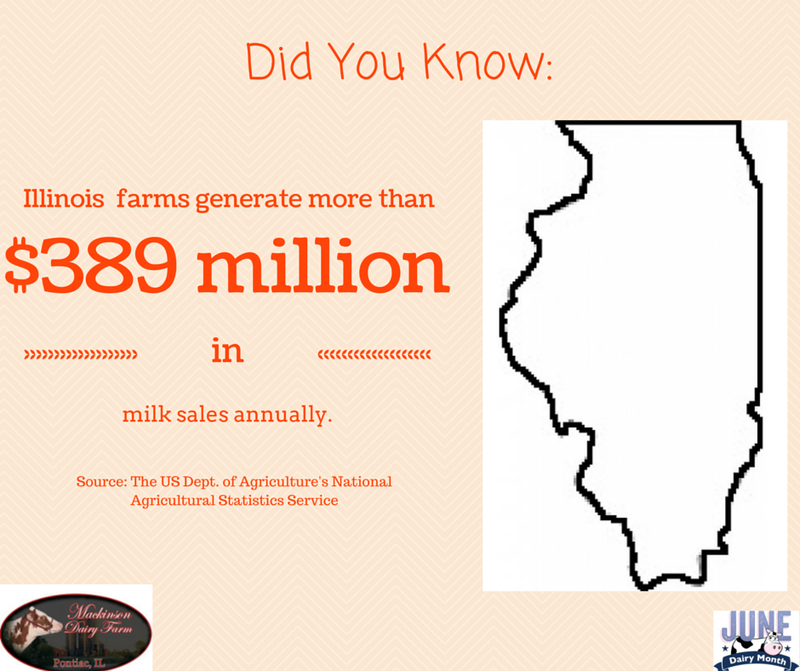 © 2010, Illinois Agricultural Association®. All rights reserved.